The Subway Jazz Orchestra will release its third album next month. 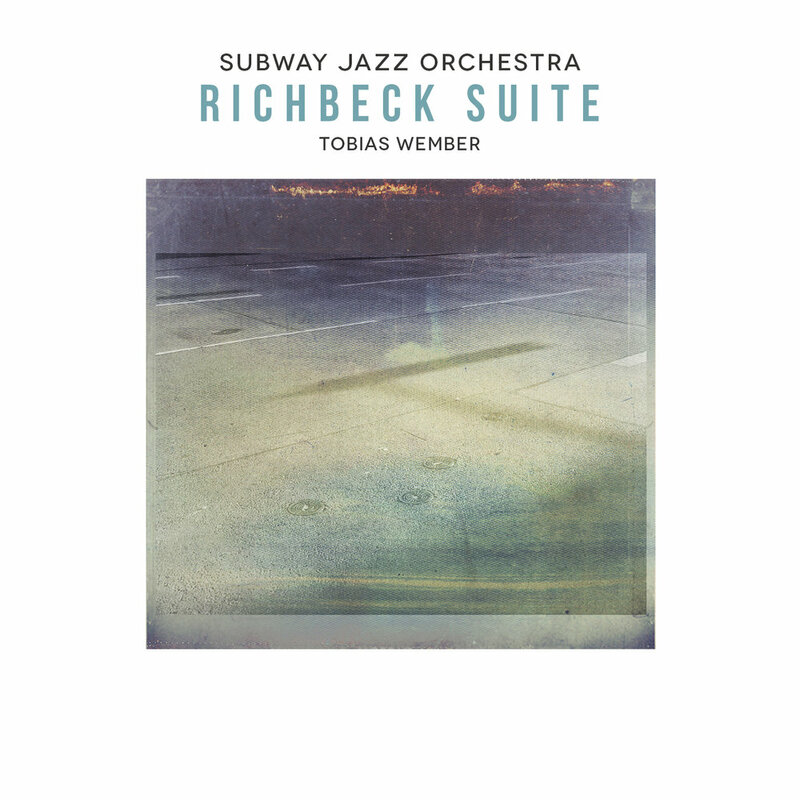 It's called RICHBECK and contains a new Suite for Jazz Orchestra by Tobias Wember. Please check out the SJO Website for more info. The CD is exclusively available through FLOAT Music. 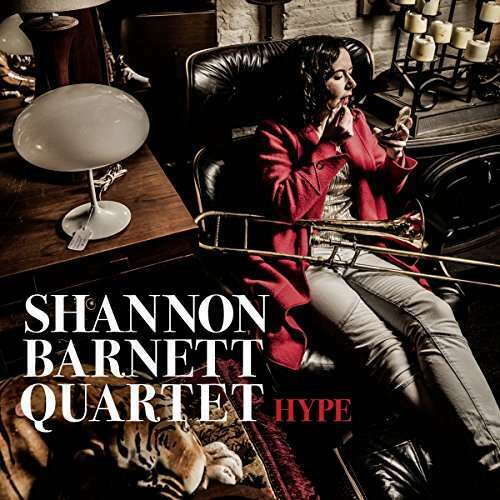 A few days ago the debut album of the Shannon Barnett Quartet was released on Doublemoon records. We recorded the album directly after our Australia tour last November and it turned out very nicely. Check out the music HERE. To buy a copy please get in touch with Shannon. New CD out now by the REZA ASKARI TRIO - ROAR (klaeng records). Great music and beautiful artwork, feat. Reza Askari on bass, Fabian Arends on drums, Sebastian Müller on guitar and myself on tenor, soprano and clarinet. Get your copy HERE. A few days ago the SUBWAY JAZZ ORCHESTRA released its debut album PRIMAL SCREAM on FLOAT MUSIC. It features 8 compositions by the 4 orchestra arrangers Johannes Ludwig, Jens Böckamp, Tobias Wember and myself. Everybody involved put a lot of effort in the working process and we are very pleased how it all came out. Thanks to the beautiful acoustics of the Kammermusiksaal at Deutschlandfunk, the masterful work of sound engineer Christian Heck and the great orchestra performance the CD is really audiolicious. More Info here.